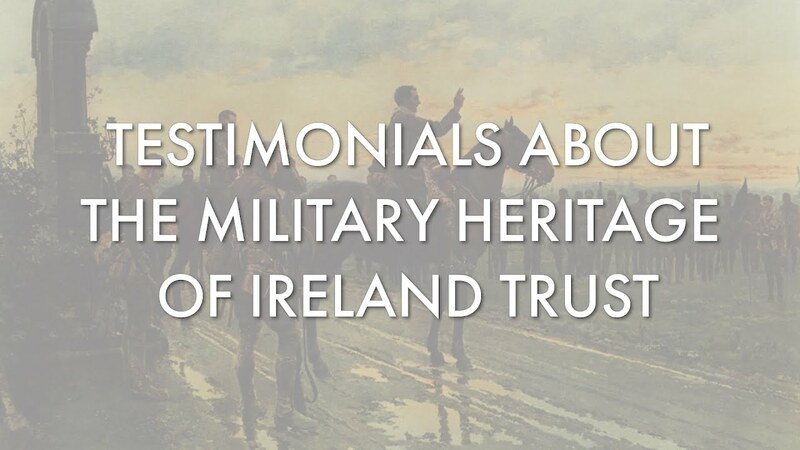 You are very welcome to the Military Heritage of Ireland Trust’s web portal, where we promote the widest understanding and appreciation of Ireland’s distinctive and shared military heritage. 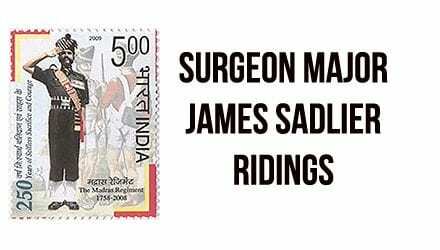 By means of this Web Site and posted News Bulletins, the Trust endeavours to enhance public knowledge of its vision, mission, objectives, activities, current projects, military heritage and upcoming events. 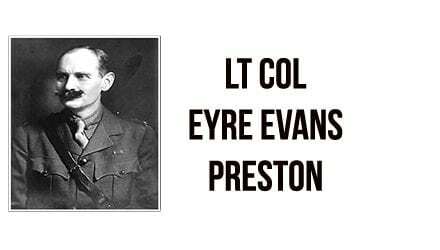 In addition, our Web Site provides guidance for the research of military heritage. 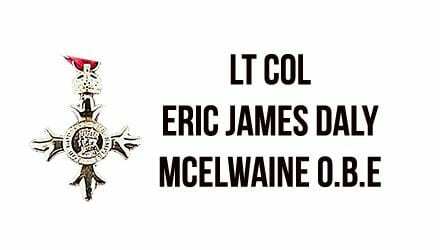 The Web Site also advises on how to access information regarding military service. 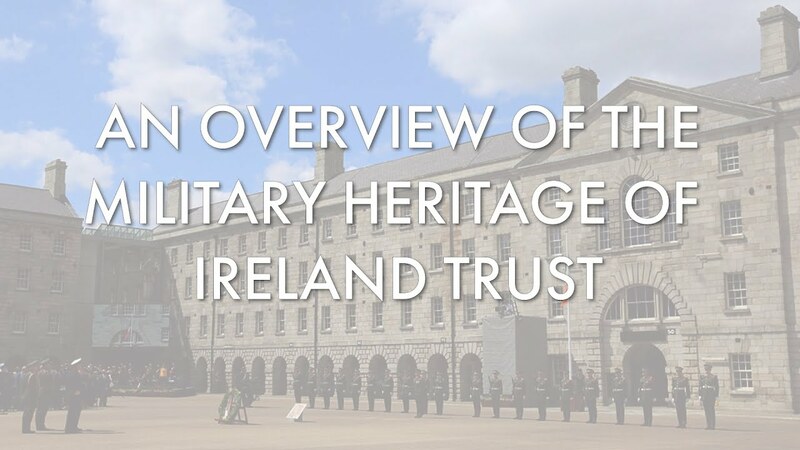 Finally, the site facilitates links with Web Sites associated with Ireland’s military heritage. 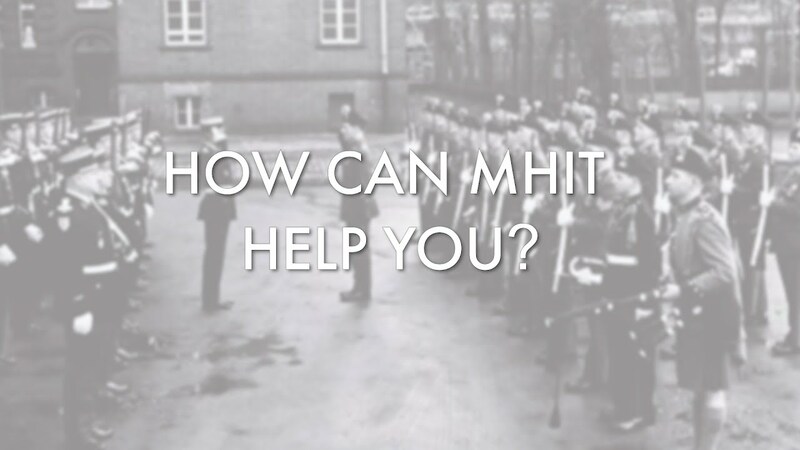 Here is a list of our latest news posts from the MHIT News Blog. 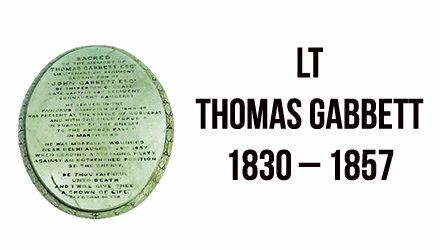 Read More "Lt Thomas Gabbett 1830 – 1857"
Read More "Message from the Chairman 2019"
Read More "A Long Week in March"
Read More "75th Anniversary D-Day"
Read More "Sleeping Flags Appeal"
Read More "Surgeon Major James Sadlier Ridings"
Read the Article.... "Lt Thomas Gabbett 1830 – 1857"
Read the Article.... "Surgeon Major James Sadlier Ridings"
Read the Article.... "Lt Col Eric James Daly McElwaine O.B.E." 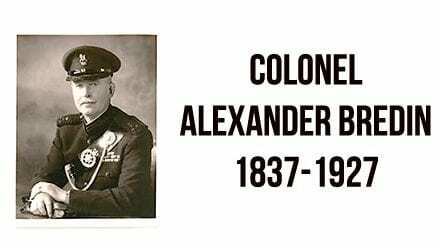 Read the Article.... "Colonel Alexander Bredin 1837-1927"
Read the Article.... "Lt Col Eyre Evans Preston O.B.E. 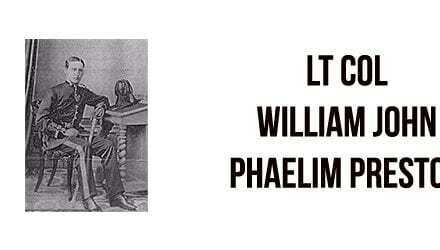 1872-1937"
Read the Article.... "Lt Col William John Phaelim Preston D.S.O., O.B.E."